Our Lady of Light Parish Church is one of the oldest Catholic churches built in the province of Rizal, Philippines. 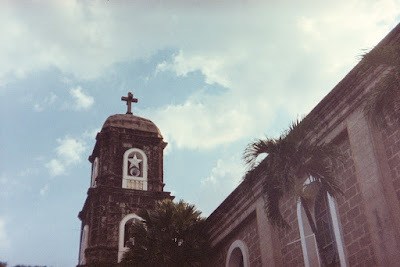 The church is located along Andres Bonifacio Avenue beside Cainta Catholic College in Barangay San Andres. 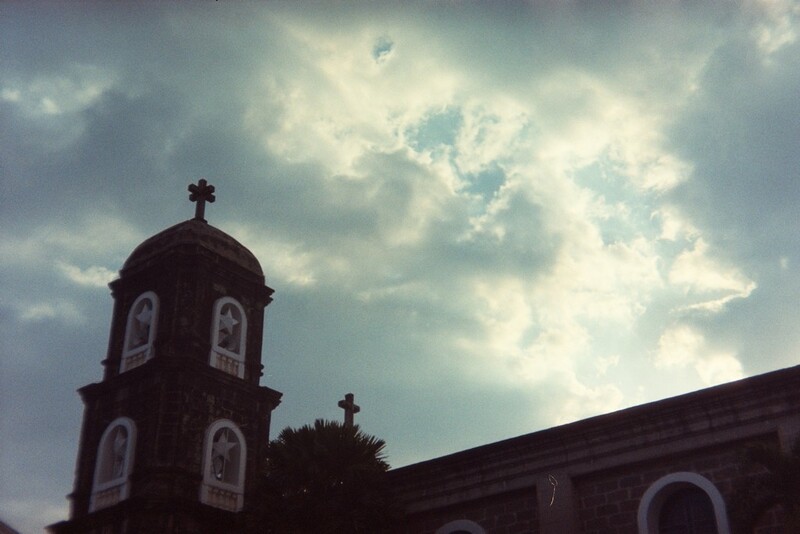 The church was first built in 1707 and had been thru a lot of reconstruction due to war and quakes.